You would be hard-pressed to find an art class without a color wheel hanging somewhere on its walls. If you’ve ever taken an art class, you might have been introduced to paints and mixing paints by creating one of your own. You would have learned about primary and secondary colors. Maybe even tertiary colors if you continued to take art after elementary school. 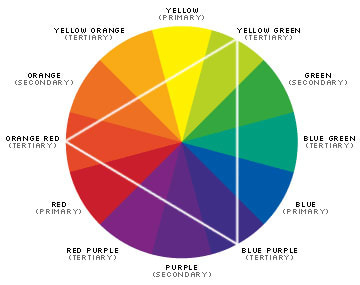 But unless you studied art in any capacity at a high school level or higher, you probably did not realize that the color wheel is the simplest way to demonstrate color theory, the practice of mixing colors and the study of specific color combinations. But what is color theory? 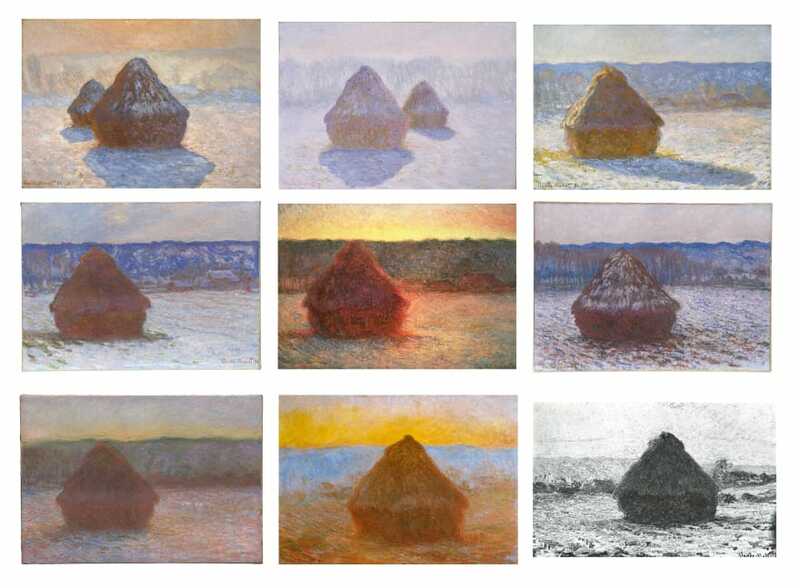 A brief history: Color theory emerged when impressionists like Edouard Manet, Edgar Degas, and Claude Monet (you might have heard of them) started experimenting with capturing light rather than a perfect likeness. Short answer: It comes down to how the human eye translates light waves into colors. Colors that match have similar or complementary waves. Why do certain colors match? How do I pick the "right" colors? Color matching seems to be a "you either have it or you don't" kind of thing. Or the longest, most excruciating part of designing a webpage or an app is determining which exact green to use for your background. Monochromatic is simply one or various shades of one color. In WebDev: This is choosing a single Hex Code and making it lighter or darker without effecting the hue. This is the simplest way to color your webpage. Sites such as Facebook and Twitter use the (mostly) monochromatic color scheme to their advantage. Black, white, and a sky blue, this color palette is part of what makes these social media apps so easy to use. The only differentiating colors come from users' avatars, links and photos, which can become recognizable to frequent users, making it easy to find posts by their favorite accounts. If there were more colors on Twitter's webpage, it would be harder to differentiate separate posts and who posted what. As a rule, even if you want more than one color, it's good to have one main color--either as the background color or the main header color. Pro-Tip: If your webpage is only monochromatic make sure each shade is easily discernible from one another. Otherwise your webpage may not be user friendly if they cannot read text or separate the webpage's elements. But what if you want more than just different shades of orange? What if you want your links to stand out but not clash with the nav bar or the background color? If we're following basic color theory, one of the best ways to choose a color for immediate emphasis is to look for a complementary color. 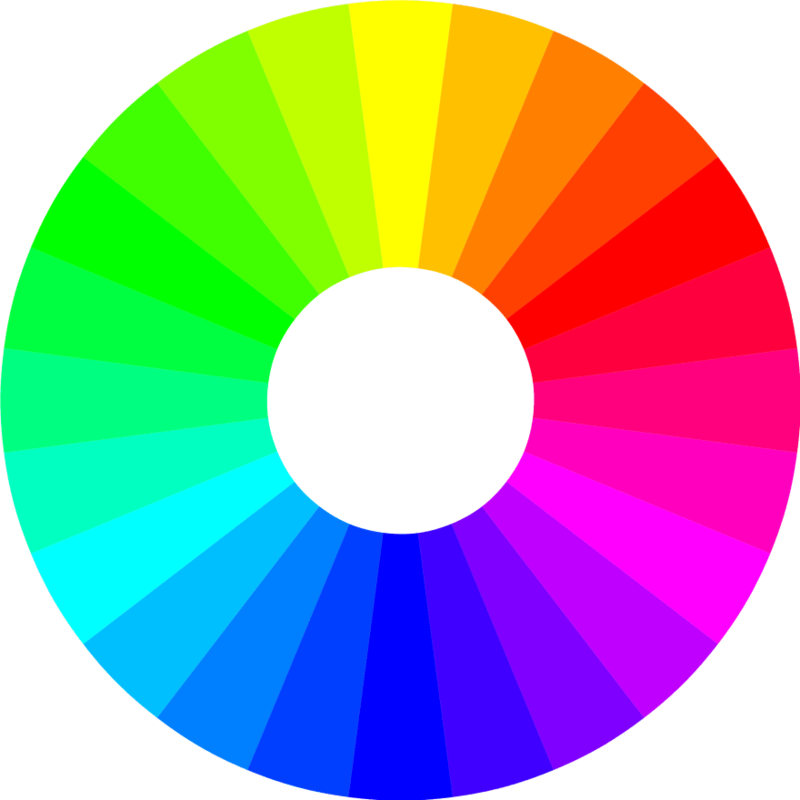 A complementary color of another can be found at the exact opposite of side of the color wheel. 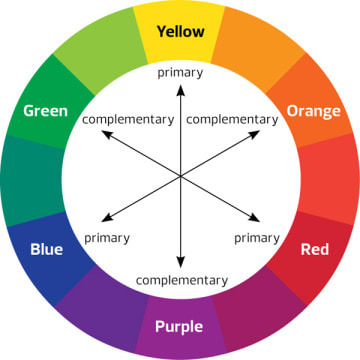 Each primary color matches with one secondary color for their complementary color. An easy way to remember which colors to match is that the secondary color matches with the primary color it does not use. For example: red's complementary color is green, which is made out of blue and yellow. Pro Tip: Add colors one at time and keep it simple. Do not sacrifice a clean, usable layout for a full rainbow. Otherwise you might accidentally channel the classic 90s websites like this. As you get more comfortable with your burgeoning design skills, feel free to push the envelope. Color should never be scary work to with. Always be on the look out for developers and designers who utilize color masterfully. Ask what you like about it, what you don't like, and why. This is how you build your own tastes and brand. Create color combinations/palettes with their hex codes/RBG numbers on hand. Or if you're a fan of SASS, store them in files to import on bigger projects. Especially if your job is to create the structure, not the look (which is determined by someone else, a customer or manager), then just view these colors as place holders that make the website easy to look at. Links, headers, anything you want to put emphasis on is obviously different from plain text. A user can easily discern different parts of your webpage (i.e. the nav bar, main content, separate the articles, etc.). WebAIM - Color Contrast Checker - makes sure that text is readable over backgrounds. Coblis — Color Blindness Simulator - tests screenshots of layout with colorblindness filters to make sure your content is readable for all audiences. Hopefully picking a color or a color palette for your website, page, or app is less daunting after reading this article. If this topic interests you, I highly recommend reading more about the subject. We've only really touched the surface, but you can get into hues and shades and more. Ultimately, there is no “wrong” answer when it comes to color, especially if you are making a project for yourself. Many assume taste is something you’re born with, but really it’s looking at successful designs and taking inspiration, trying different combinations, and finding what works best for you and your brand. Good luck and go create! I really liked the "random" feature on Coolers! Helped on a project I've been working on today -- thanks for sharing. Those tools look really interesting - good finds! 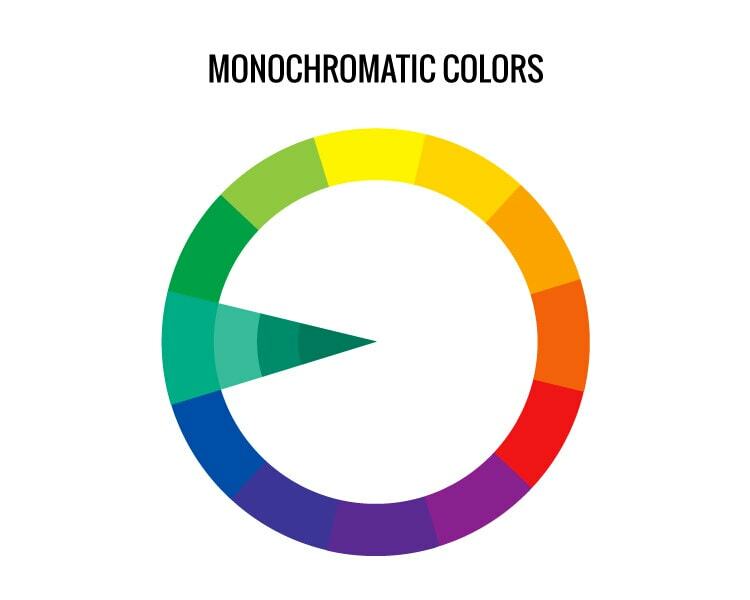 I agree that colors have a lot more weight than people probably realize. Gone are the days of cyan backgrounds...I hope. 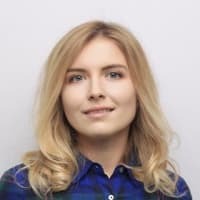 I think you should do step-by-step instructions for learning web design. I was interested in this question and studied it. But when I needed a website , I had to contact web developers. If possible, make more such articles. Thank! 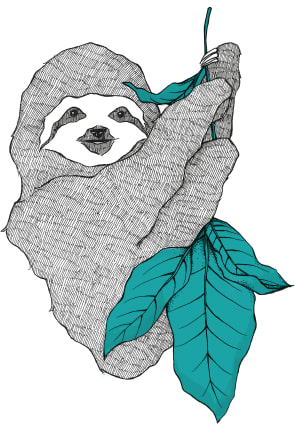 Great post Nicole, thanks for the intro! As a developer it's always useful to have these concepts refreshed :D I've recently found out about lighten and darken which seem very helpful for monochromatic design. Great intro! I learned these in grade school but was really not sure back then how it mattered. Finally something that connected this knowledge to web for me. Thanks! Thank you so much. This has always been my biggest struggle.